Due to Ubisoft's years of meticulous study and in-game reconstruction, the rebuilding of Notre Dame Cathedral could find help in Assassin's Creed Unity. Weedcraft Inc., a game featuring no illegal drug use or violence, is banned from Facebook while YouTube videos are being demonitized—"But you can post ads for whatever shooty shooterman murder simulator w/ no problem." And Twitch has gotten into video game development with the launch of a karaoke title called Twitch Sings. I'm striking gold with my mining through some of the VR-based Early Access titles that I picked up in the initial assault on my Visa card triggered by the acquisition of an Oculus Rift. There were half a dozen that I really liked, but some of them were eventually put out to pasture to make room on the disk for my latest obsession, and some I have kept up with either by playing them now and again or by reading up on their development progress in the Steam News sections. Of the bunch, my favorite has to be Derail Valley, an incredibly promising VR railroad simulator. It's been a rocky trail, with a few of the most egregious game breakers sticking around like Uncle Eddie, well past the limits even an eager player/fan can tolerate. For well over a year, I could not complete a single hauling job for one reason or another, mostly having to do with derailing the train. Finally, with the most recent build I was able to complete a trip with three oil tankers attached to my engine. Alas, I didn't get paid for the haul; I had attached the wrong set of tanker cars at the departure depot. Still, it's becoming a very clean and reliable game and will get played far more often. In real life, the controls on utilitarian workhorses like railroad shunting engines are big and robust—they model perfectly with VR without having to be over-sized, thus reducing immersion and suspension of disbelief (thank you, Theater 101). Airplanes are pretty much the opposite: tiny knobs, buttons, etc. Despite that, I also reinstalled VTOL VR, which is a military flight sim designed from the ground up (so to speak) for the VR platform. If you were to look at YouTube videos, you would likely be put off by the relatively low budget graphics, but to do so would be to not understand contemporaneous VR technology. Simply put, the graphics resolution remind me of 1998. In response, VTOL VR has been designed to be legible in VR, if not pretty. As much as I love the VR in DCS World, it is very frustrating to not be able to read the labels on the cockpit switches or see targets on the ground. VTOL VR provides the pilot with big switches, big knobs, big handles, and big fonts. It's not pretty, but it's flyable. The VR graphics make the sim look like a simplistic toy, but it actually has a lot of technical depth. Much has changed since I last played it, primarily with the addition of a carrier-based fighter and tons of new weapons. It will take a few hours to get back to being able to fly the VTOL plane as I remember it being almost as tricky as the DCS Harrier. After that, it's weapons loose! Although...I also remember getting shot down a lot. Nothing like a dry spell in the middle of spring. Good for playing catch up. Although, how does one catch up to an endless MMO like EVE Online? It's 15 years old. It's had entire books written about thousand-deep player corporations that don't exist anymore. It has a cosplayer that shows up to every EVE convention dressed as a space pope. It has a real-world economist on payroll. The next two years will see EVE stepping up its presence in China, the biggest gaming market in the world. The game is something I'm happy to engage in casually, if that's possible. I log in. I re-up my skill training queue. I pull out of port with my mining frigate and, for half an hour or so, point my lasers at a couple of the juiciest rocks I can find. Then what I actually catch up on is some reading, writing, and watching TV. I watch an episode of Santa Clarita Diet, laughing out loud at that guy from Justified and that lady from 50 First Dates. I read a chapter of Dune and wonder how Frank Herbert got away with naming even a sci-fi character "Duncan Idaho." Then I stare at a blank page in my Google Docs and wonder if I really (do I really?) have a novel rattling around inside me somewhere. So, no, EVE Online isn't really a game I catch up to. It's a game that lets me catch up on other things. Oh, also, due to embargo restrictions, I'm allowed to do nothing more than acknowledge that, yes, I have a copy of Days Gone for review. So finally cleared out the space in my basement to get back into room scale VR. Blood and Sorcery is back on the menu after trying it out for a bit in my living room. I was too afraid of breaking things in there so I hadn't tried to play anymore, but I'm anxious to get back in it especially with my wireless VR setup. I'm also going to play some more Anthem, but I'm starting to run into the things that people were having issues with, so that's turning me off of the game. I figure I'd give it some more to finish up my Nvidia DLSS article, though, and then wait a few months to see if it gets any better. Days Gone, the open world biker zombie action-adventure title launches next week, at midnight Eastern, on April 26. 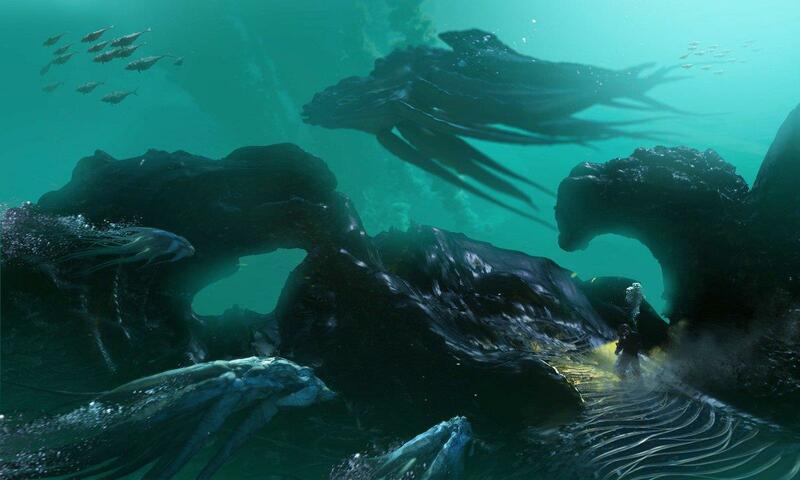 This one is from in-house Sony developer Bend Studio. Best known for their work on the Siphon Filter series, Bend Studio has also geared up their adventure gaming skills with a couple Uncharted games—Golden Abyss and Fight for Fortune—on the PlayStation Vita. Days Gone, however, marks their first major console release since 2007's Syphon Filter: Logan's Shadow. In Days Gone, you're Deacon, a tough but tenderhearted SOB that's managed to survive the "Freaker" apocalypse up in the Pacific Northwest. Get your gun, get your motorcycle, and scavenge enough ammo and gasoline to keep both of them full. Enjoy blowing up Freaker nests, running from hordes, dodge-rolling other hatchet-wielding jerks, going all Dukes of Hazard off bike-damaging jumps, and power slide around nitro-boosted corners on wet pavement. Could be fun. 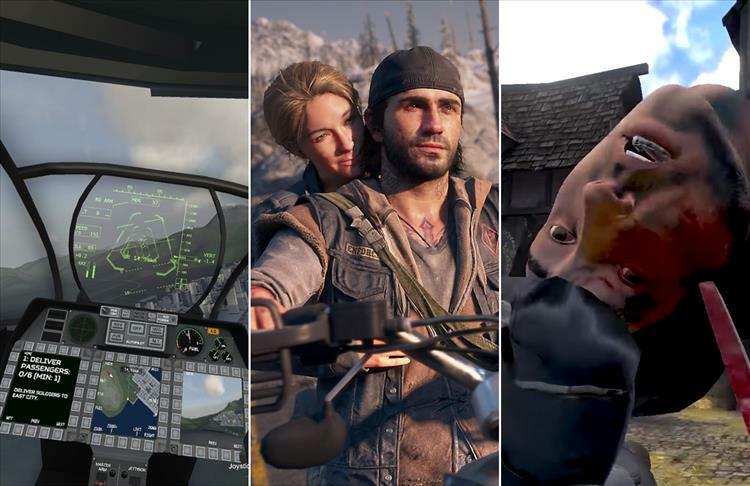 Again, you can be playing Days Gone on PS4 the moment the clock ticks over into Friday, April 26. Your significant other and/or neighbors will have to deal with the sound of a lot of gunshots, zombie screaming, and motorcycle revving filling your home, though. The collection will also include a special eBook called "The History of Castlevania: Book of the Crescent Moon" and you can check out a preview of it on Konami's website. While I would have liked to see Castlevania Legends to complete the Game Boy set, this is still a great collection of classic Castlevania games. The Castlevania Anniversary Collection will be available on May 16th for $19.99 on the PS4, Xbox One, Nintendo Switch, and Steam. 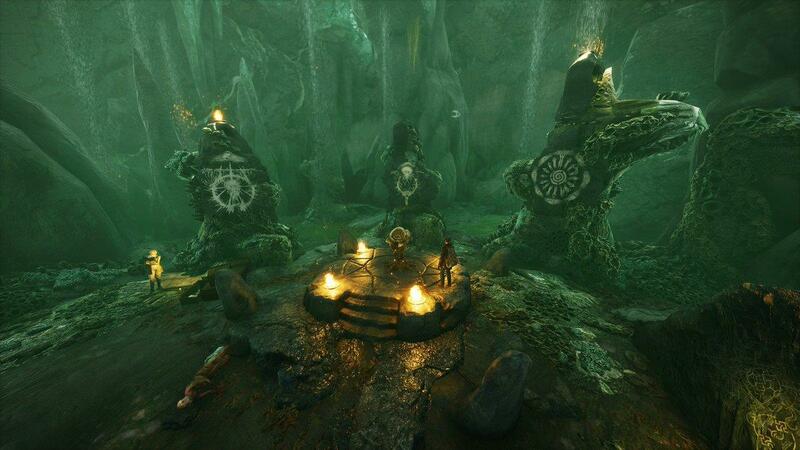 Dreams has just entered early access on PlayStation 4. Dreams is a "game" that gives you creator tools in order to make your own games. Or music. Or art. Or whatever you'd like to make in a sandbox development environment. Dreams is being developed by Media Molecule, the same folks that made LittleBigPlanet, another game that is like, Here's a toolbox, kid, now go make something. While LittleBigPlanet was more or less confined to making 2.5D sidescrollers, Dreams is completely off the leash when it comes to that stuff. The tutorial by itself is acclimating me to moving around and building and manipulating objects in a three-dimensional space. You have a little spark, or a quark, or something—a mouse pointer, basically—that you move around the screen by aiming the controller like a flashlight. So few video games (or anything) use that ability as a mouse pointer that it's going to take the most getting used to. But I'm going to try. I'm not writing an essay about it or anything, but I bought Dreams as homework. I don't have aspirations to become a video game designer. I'm content exploring other people's worlds and characters. But I've been a video game critic for 15 years now. While it's not necessary to be an artist to critique art, nor is it necessary to be a world class chef to critique a chef, I don't think it's necessary to make video games to critique them. But in seems in the past two or three years, the average Metacritic on video games is plummeting. And I think it's important to maintain perspective on how challenging video game development really is, without turning myself into a review bomber on the Steam forums (or wherever) just because I don't feel like I have a voice in game development. So, I'm going to tackle the tutorials. I'm going to get used to the PS4 controller as more of a paintbrush than an analog control. And I'm going to make a level or two of a video game of my own design. Yes, I'm going to do it in Dreams, a set of creator tools that is designed to make video game development 1,000 times easier than, say, being handed the Frostbite Engine or Unreal Engine and being told to make a triple-A product in the next three or four years. Having never made a video game of any sort before, however, I'm hoping Dreams lends me that little bit of perspective I should have as a video game critic. It's not going to give every game I review a +1 or +2 to its final score. But it's also going to ensure that I don't give a game a 5 out of 10 just because I don't like the loot progression and the load screens are a little long. Again, Dreams early access launched Tuesday on PS4. I'll keep you updated on the progress I'm making out of my first 5 out of 10 video game. It's understandable that there are some people who are interested in Borderlands 3 but have never played the other games yet. In fact I have a co-worker who's going through the first two games to get ready so he can keep up with the story. If you're one of those people, Gearbox has you covered with a new series of videos that recaps the Borderlands story so far. In the first video, master storyteller Marcus explains the story of the first group of vault hunters as they try to find the pieces of the vault key and discover just what's in the vault...that is until the Atlas Corporation steals the key for themselves which turns out to not be that great of an idea. This video stops at the end of the original Borderlands, but I'd guess that there will be more to come, at least for the other two main games. And with that, another two-week period has ended and the Epic Game store free game has changed out. Last period, we had Tumbleweed Park, but we have no transitioned to the Sci-Fi Action RPG Transistor. 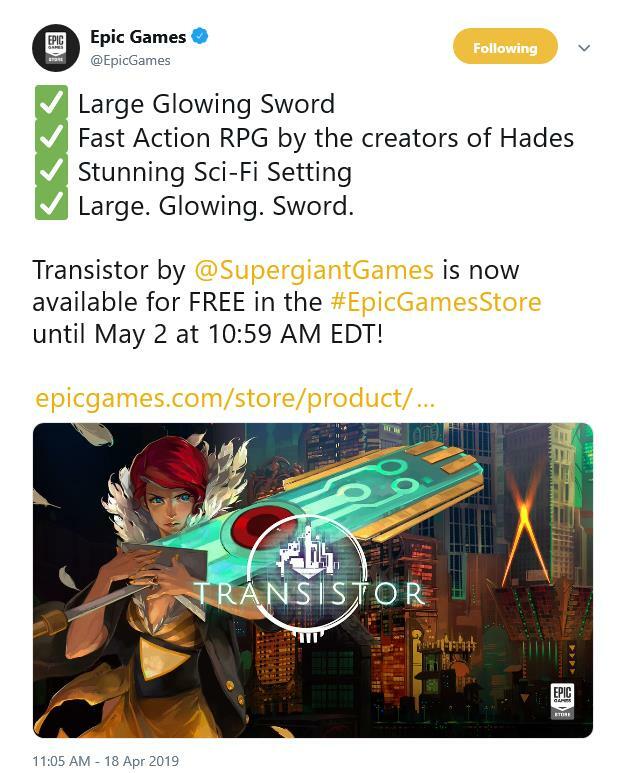 The game will be free from today through May 2nd, when it is slated to be replaced by Transistor on PC was reviewed by Randy several years ago and he absolutely loved it, so grab it while it is free and start to enjoy it today. Challenge: "Stake your Claim on the Wasteland"
Challenge: "Go on a Fishing Expedition"
In addition, the post outlines some recent Survival Improvements, Scoreboard updates, changes to Adventure Mode C.A.M.P. damage and some changes in the fundamental way you construct your C.A.M.P. structures. You can check out all the details after the jump, or on the official blog post page. Want to feel like a real detective? 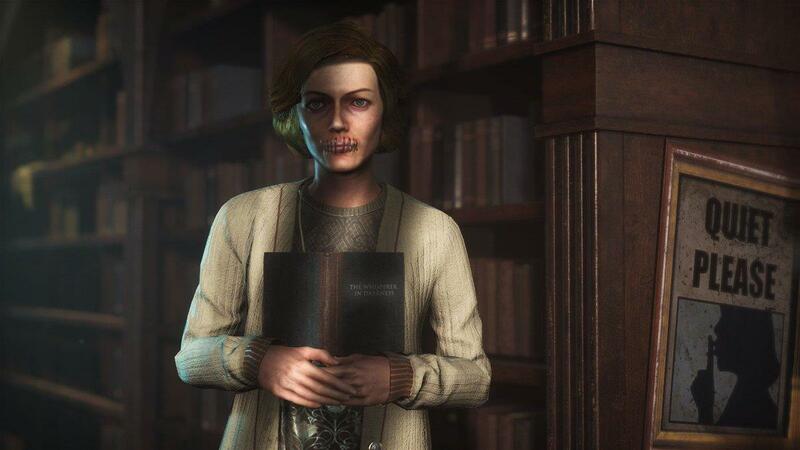 Then The Sinking City is going to oblige you. It's not going to hold your hand. It's not going to fill your overhead map with objective markers. But it will let you take your time, scour the environment, mouse-hunt for clues, and lean into people for evidence. You are Charles W. Reed, private investigator with a dopey backpack and an eye for Lovecraftian horror. 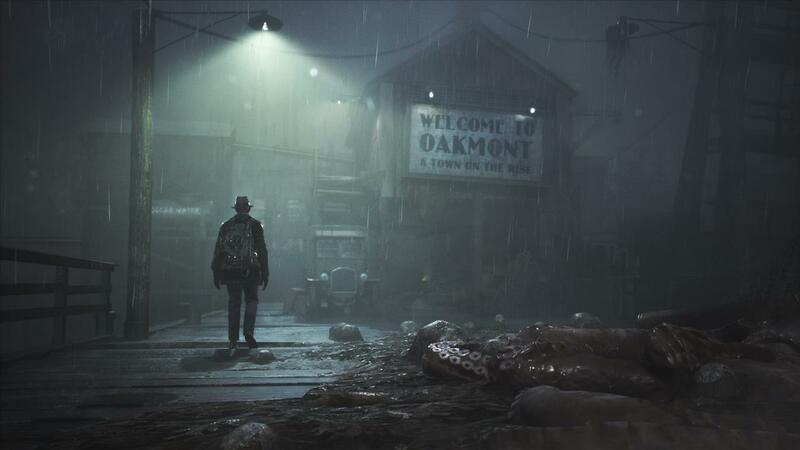 The Sinking City takes place in the New England city of Oakmont, "A City on the Rise," har har. 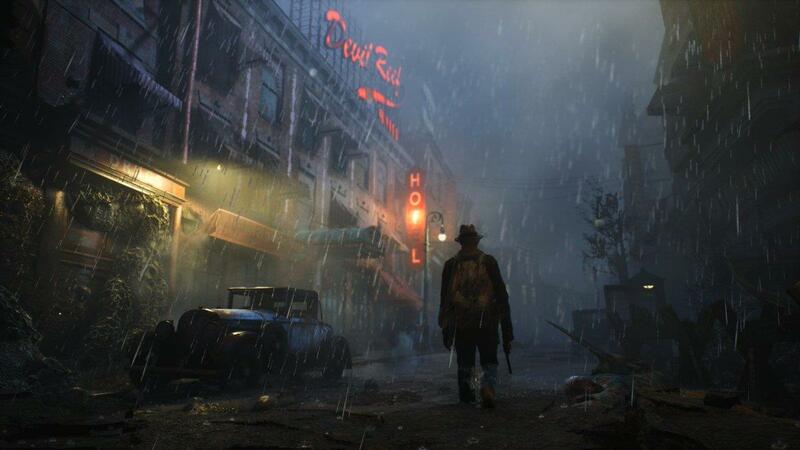 Oakmont is an open-world city afflicted by a supernatural flood. And if you understand the game's H.P. 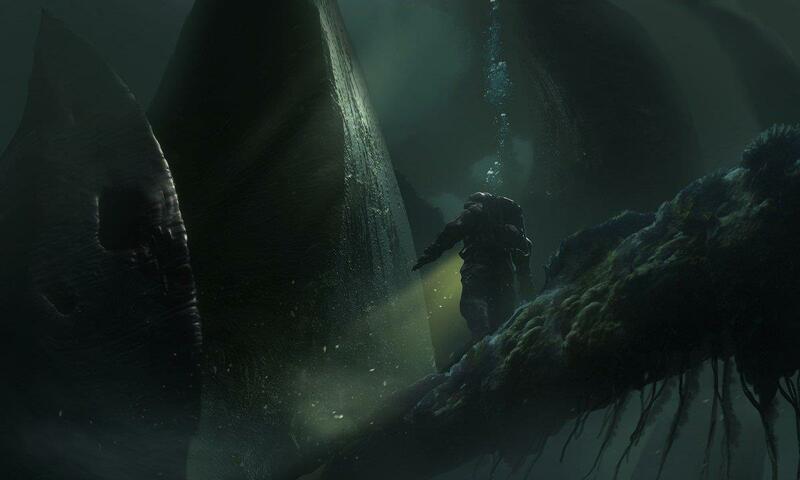 Lovecraft-inspired horror, then you'll know that dealing with madness as a game mechanic will be par for the course. It's some now-you-see-it, now-you-don't, madness-from-the-deep kinda stuff. 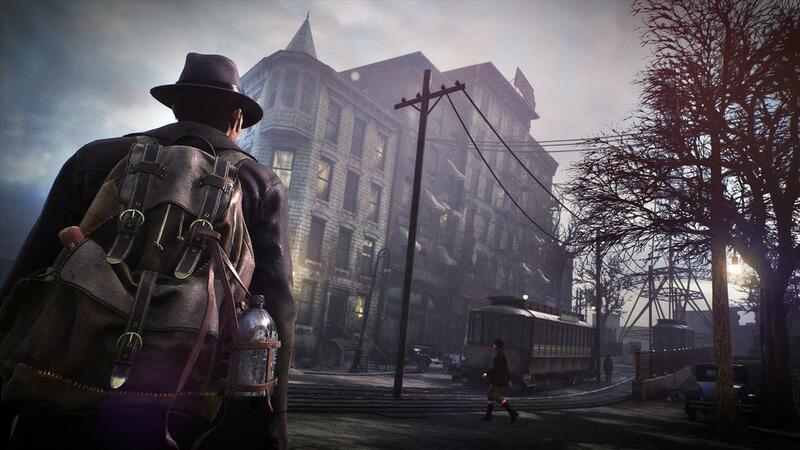 The Sinking City is made by Frogwares, who've been making okay Sherlock Holmes games for the past 17 years or so. We looked at Sherlock Holmes: Crimes and Punishments and reviewer Ben Berry found "Smartly written dialogue, strong voice acting, and terrific graphics" helping to smooth over a few technical stumbles. 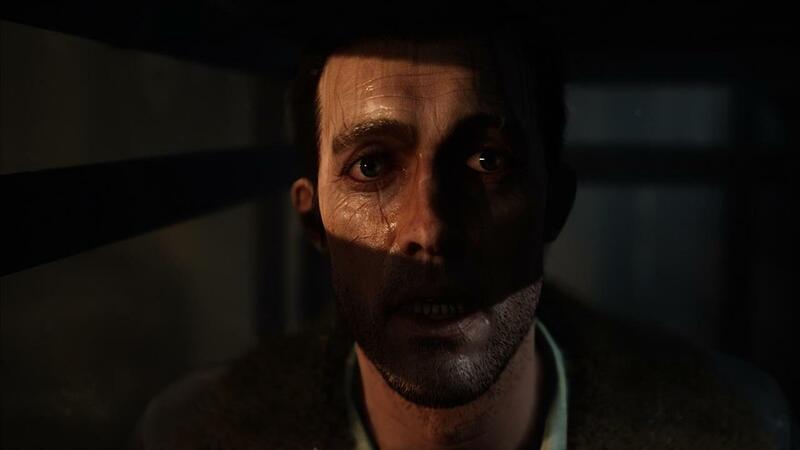 I've never dipped my toes into any of Frogwares' detective games, but their reputation is well-established for making you be the detective rather than letting the developers lead you by the nose until it's case closed. 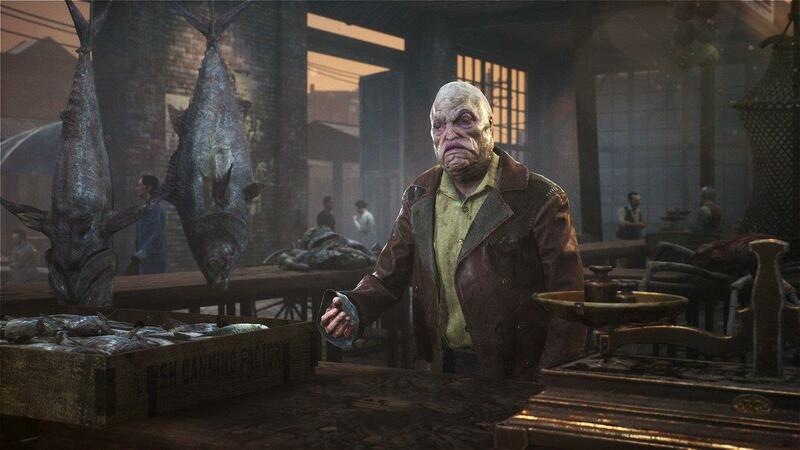 The Sinking City will be out June 27 on PC, PS4, and Xbox One. 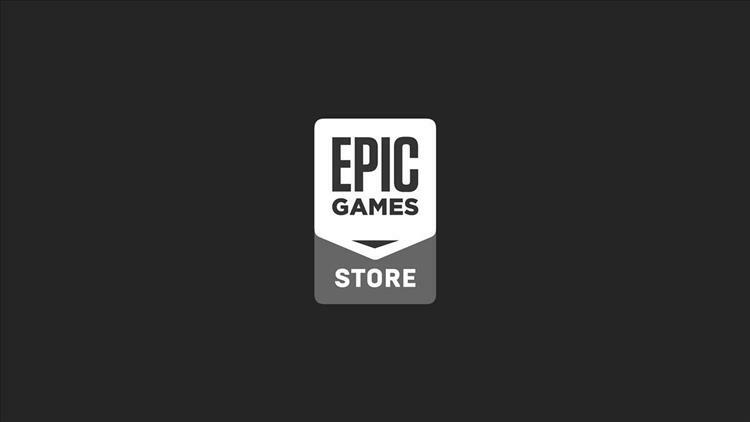 Something that flew a bit under the radar yesterday was a lengthy blog post by Epic Games which outlines best security practices for your Epic game account and where the company has been and wants to go for account security in the future. While there is not a looming threat right now, the company states they have dealt with botnets creating false accounts, forums being hijacked as well as individual accounts being hacked (due to outside compromises) over the years. Having said that, Epic wants everyone to know that they should be utilizing one of the two Multi-Factor Authentication (e-mail or app-based authentication) options to protect your account. In addition, future accounts will soon be required to go through e-mail verification and the company plans to roll out SMS text authentication as well. I cannot stress enough how important it is to use every tool you have to protect your gaming accounts as well as never share your log in information regardless of the platform or game store you are using. 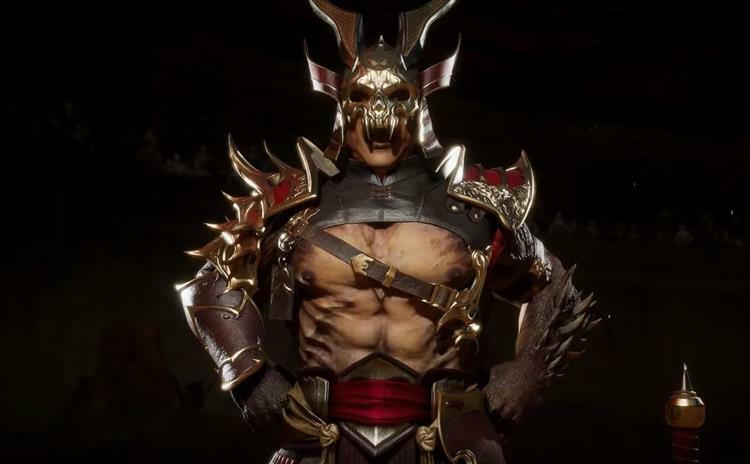 Mortal Kombat 11 is just days away and we finally have a gameplay trailer for one of it's most anticipated characters, the Emperor of Outworld himself, Shao Kahn. Shao Kahn is only available to those who pre-order the game. If I had to guess, after launch if you want to play as Shao Kahn you will have to buy him like Goro and Darkseid from Mortal Kombat X and Injustice 2 respectively. Mortal Kombat 11 launches this coming Tuesday, April 23rd for PS4, Xbox One, Nintendo Switch and PC.